I live in Tampa, Florida with my beautiful, amazing wife Carissa and our three children. My background and degree are the field of aviation and I’m a Boeing 737 Pilot. I am President of the Board of Cornerstone Family Ministries serving the nutritional needs of thousands of children in the Tampa region. I own Stone Business Group that consults in the areas of corporate leadership and personal development. I am passionate about using the LIFE business to bring back the principles and truths lacking in our country today. 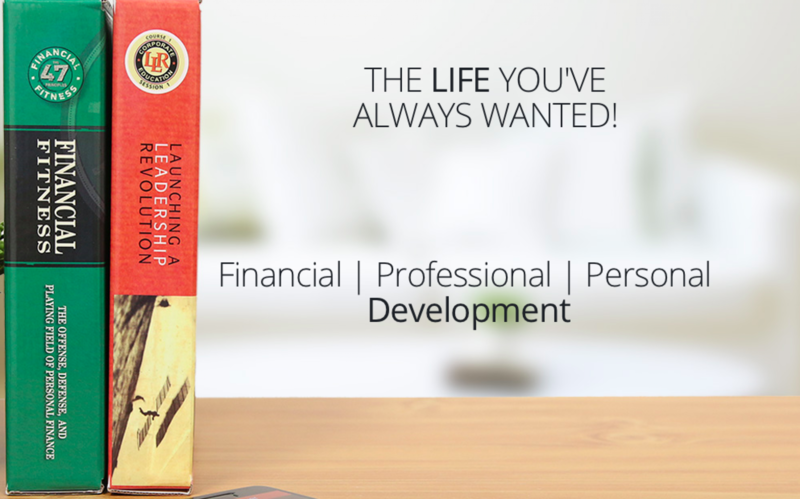 I use the LIFE training system and strive to help others achieve, “The Life You Always Wanted”. 7 minute Preview, What’s Coming!! !